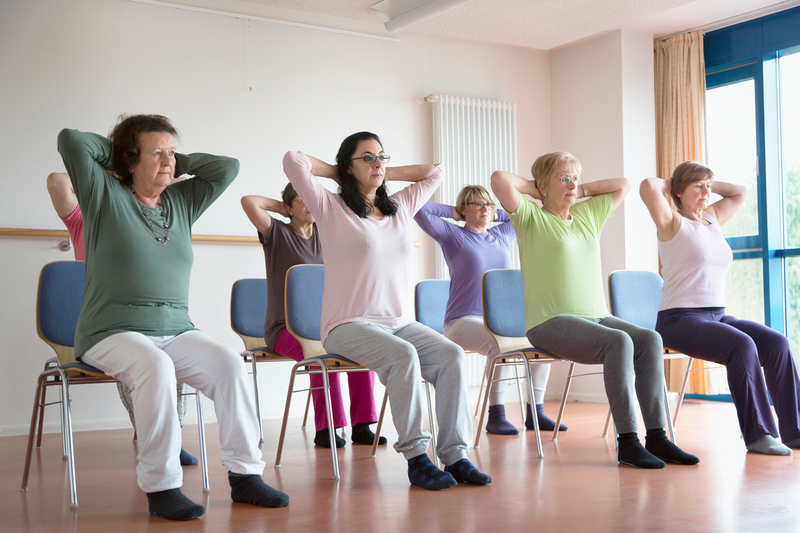 Just a reminder that every Thursday from 2.00 to 2.30 there’s a seated yoga class for over sixties at Hartley Hall on Culverley Road, SE6 2LD. Unfortunately there is no parking at the hall. The sessions are a great way to build physical and mental strength, stability and flexibility. Each session costs £1.50 and is supervised by a qualified trainer. This includes a cup of tea. Gareth lives in South East London and loves supporting communities and social projects both in real life and online. Hope to come to Yoga on Thursday – I already do Pilates at Age Exchange so this would be perfect for me.